EA Sports has guaranteed that they will roll out its first major patch to address a number of issues around the gameplay, connected franchise mode, and Madden Ultimate Team fixes. The updates were focused mainly on an AI defenders issue where they receive strange encroachment penalties on the game. 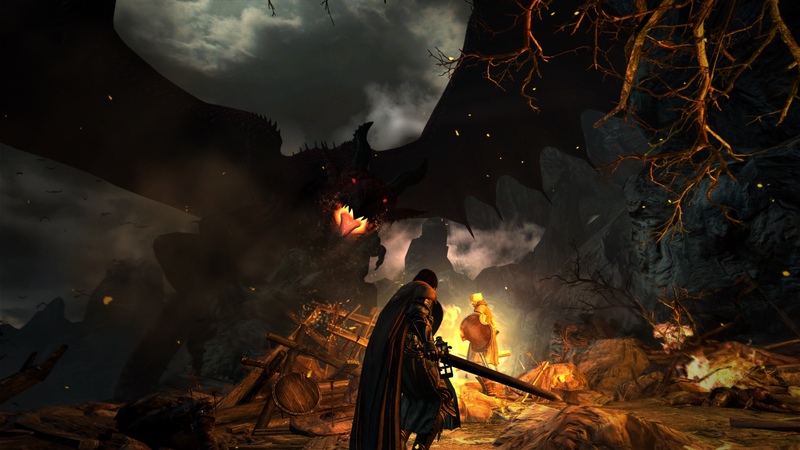 Good news for Dragon’s Dogma fans that are itching to have a PC version of the game — Capcom has announced that Dragon’s Dogma Dark Arisen will be released on PC via Steam in January 2016. The game will feature high-resolution graphics and improved fidelity with full controller support. Former President of Microsoft’s Entertainment & Devices Division Robbie Bach discussed the company’s Xbox One strategy and his vision for the next-gen console. On a GeekWire interview he said of the console's issues, "I have two thoughts. The first is, gosh, I think some of that was predictable and preventable. If I'm just honest I would say that." 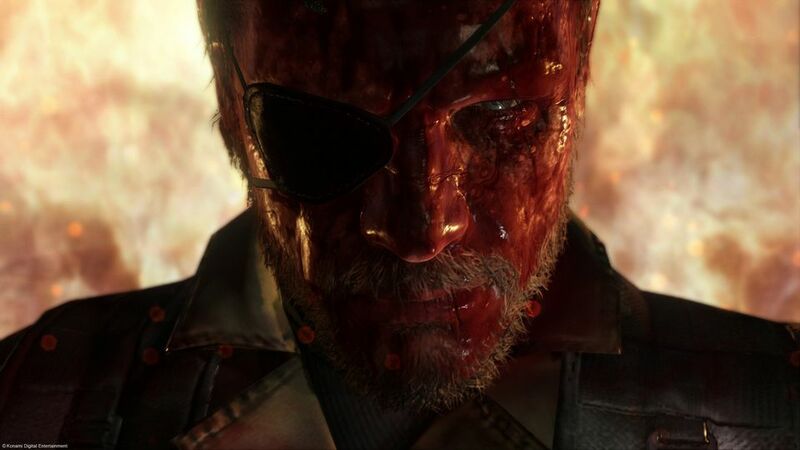 Konami’s Metal Gear Solid 5: The Phantom Pain sales for PlayStation 4 dominates sales for Xbox On, according to sales monitor ChartTrack. But while it enjoyed a good debut, it’s first week performance still didn’t outperform Batman Arkham Knight or The Witcher 3. WWE 2K16‘s roster of characters has now 21 additional WWE Wrestlers and Divas.